There is always something happening at The Atlantic Hotel & Spa. Check out our Spa Treatments, Restaurant, unique things to do and Event specials... afterall life is about pampering and fun! 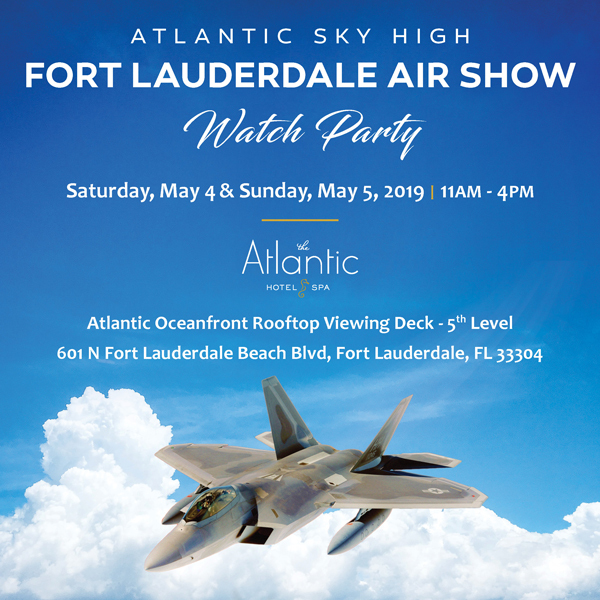 Grab an exclusive pass to our 5th story ocean view terrace and be in the center of the action for the 2019 Fort Lauderdale Air Show. One-day passes to the sky-high watch party include admission to the event terrace for a prime front-row seat. *Vip Lounge Ticket must be purchased with an admission ticket. Entry: 11 AM - 4:00 PM; *Buffet served from 12:00 PM - 3:00 PM. Non-refundable ticket(s). This is a rain or shine event. Final Ticket price displayed at checkout includes sales tax. 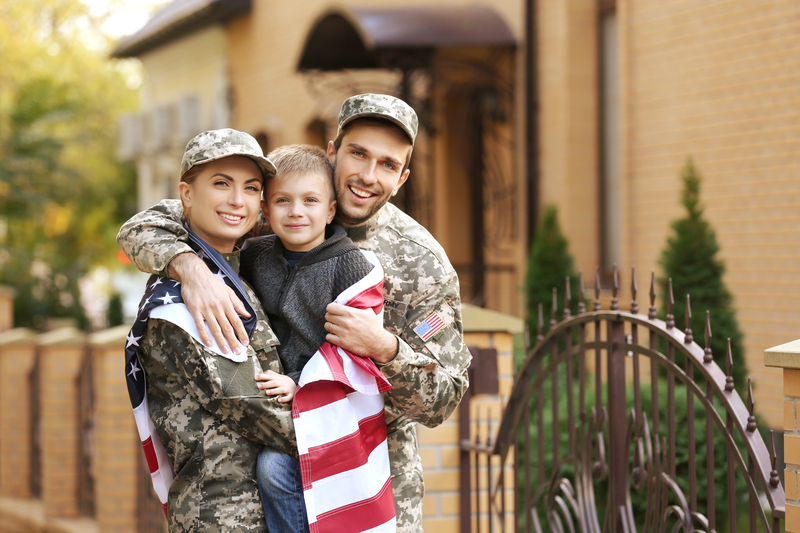 Proper service professional id must be presented at time of service. Spa service(s) include access to our jacuzzis, steam rooms, sauna, rooftop pool and fitness center. Valet parking will be discounted. Promotion cannot be combined with any other offer and can not be used on gift certificates.